Got the cot? 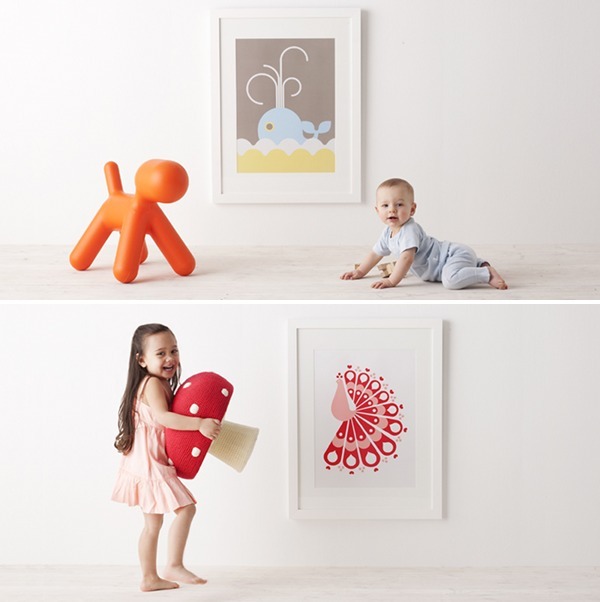 Now get Ubabub wall art! Ooh la-la, have we got some pretties to show you! If you can hear your heart booming in your chest right now then perhaps that’s the way you felt when you saw Ubabub’s cots for the first time! Get that feeling every day by adorning nursery walls with the lush, the incredible, the stunningly unique wall art from the very same talented design duo, Natasha and Daniel Dumais. 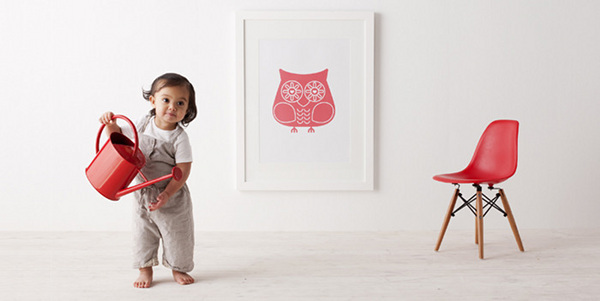 As you can tell, we’re avid fans of the brand and we’re super-impressed with the bold graphic forms of the prints, which range in subject from peacocks and owls to numbers, ships, whales and a birdy. Ubabub is expert at homing in on exactly what discerning parents want for their nurseries and I can vouch that the entire Babyology team is already planning which print should go where. If you’ve ever wanted to ask if our jobs are hazardous, then the answer is yes! 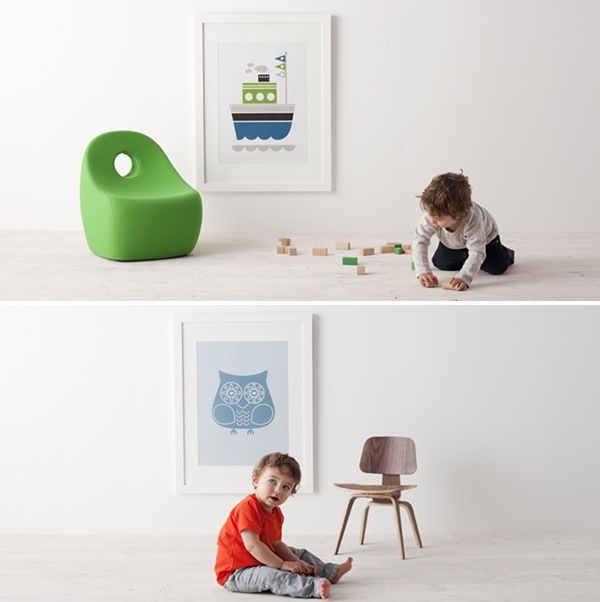 These are large-scale prints – 480 x 640 mm – and six fresh new designs have just been added to the collection. They are printed on acid-free environmentally friendly stock and will make a beautiful gift for friends and family. The brand new Ubabub wall art shop has just launched and now you can buy an unframed Ubabub print wherever in the world you happen to live! I have to say there’s a totally brilliant feel-good factor when buying Ubabub. We had the absolute pleasure of catching up with Natasha and Daniel at the recent Kids Instyle trade show and for such talented people they are incredibly modest and quietly proud of their amazing design achievements. 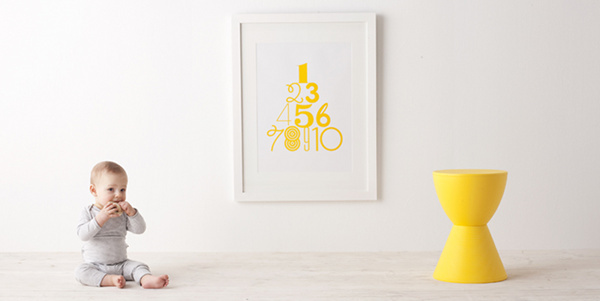 Get your new Ubabub wall art right now from the new print shop for AUD$69 unframed, or at any one of the Ubabub stockists Australia-wide if you’re a local.